Many members of the Red Bank community came together today to help those less fortunate. 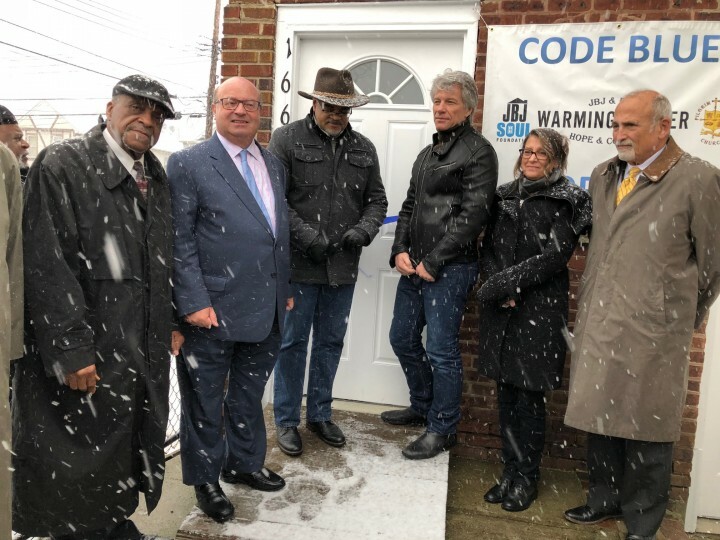 A ribbon cutting was held introducing a Warming Station at the Pilgrim Baptist Church on Shrewsbury Ave. It was a combined effort between JBJ Soul Foundation, the church and others to make it possible. The warming station is a place where men can shower, eat, wash their clothes and sleep for the night. All made possible through the generosity of Jon and Dorothea Bon Jovi in conjunction with the Soul Kitchen. Read the full story in the Link News on Thursday.